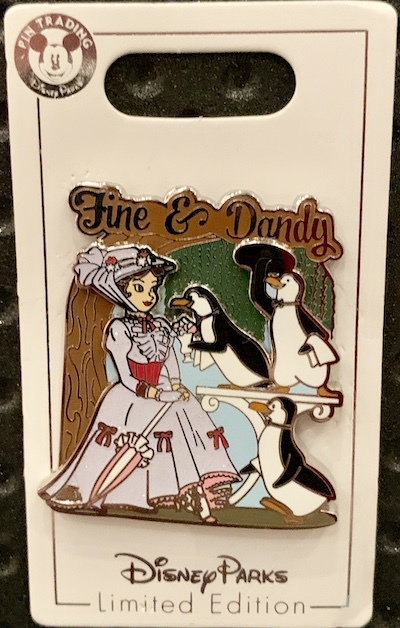 Fine & Dandy 2019 Pin: This is the Mary Poppins themed Fine & Dandy pin for Dapper Day – Spring 2019! Limited edition of 3,500. Available at DLR on April 11, 2019. 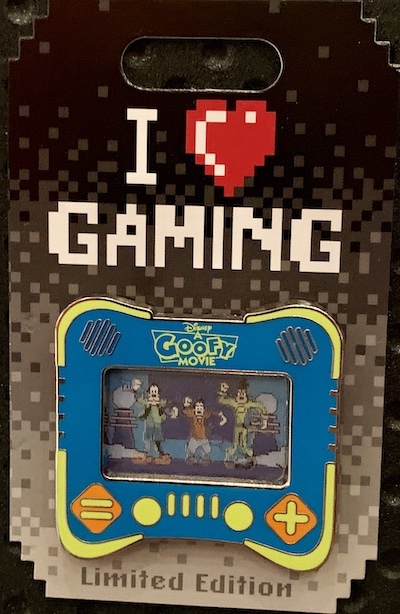 I Heart Gaming – A Goofy Movie: The fourth pin in the I Heart Gaming collection for 2019 features A Goofy Movie! Limited edition of 1,500 and the retail price is $17.99. Available at WDW on April 11, 2019. 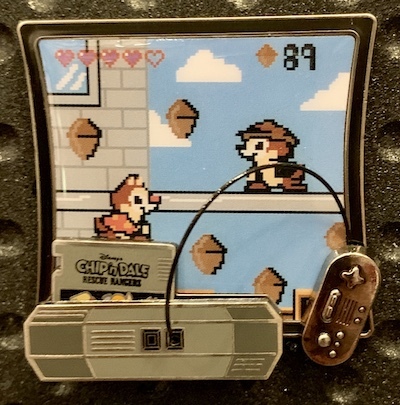 Kingdom Consoles – Chip ‘n Dale Rescue Rangers: This is the fourth pin in the monthly Kingdom Consoles collection at Disney Parks! Limited edition of 4,000 and the retail price is $17.99. Available at Disneyland and Walt Disney World on April 11, 2019. 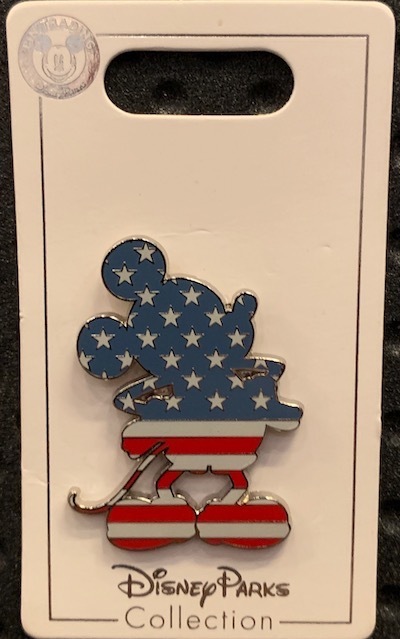 American Mickey Mouse Pin: New open edition Mickey Mouse silhouette pin featuring the American Flag! Retail price is $9.99. Available at Disneyland and Walt Disney World.